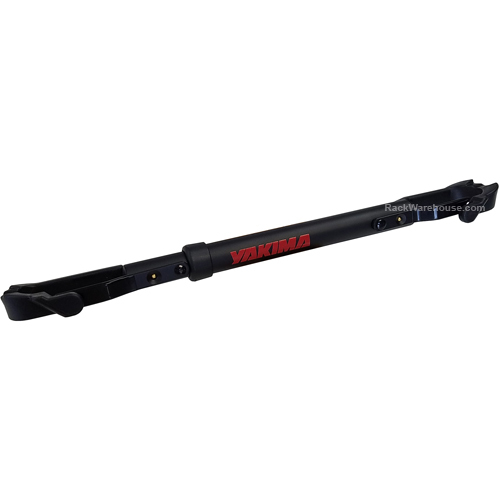 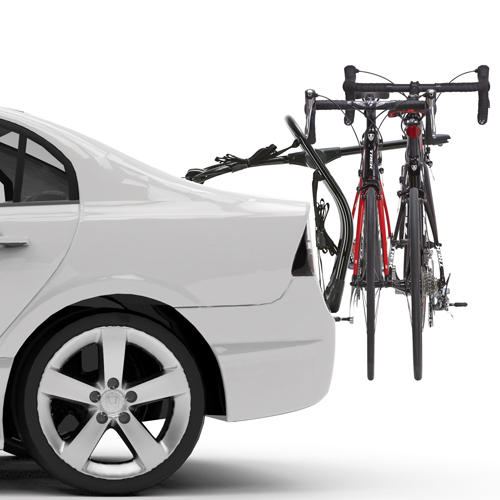 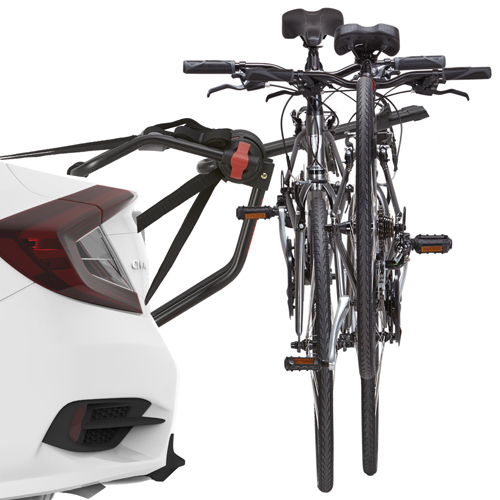 Yakima Trunk, Hatch and Spare Tire Rear Mount Bicycle Racks and Bike Carriers from The Rack Warehouse are a convenient, economical way to get your bikes to and from your bicycling destination. 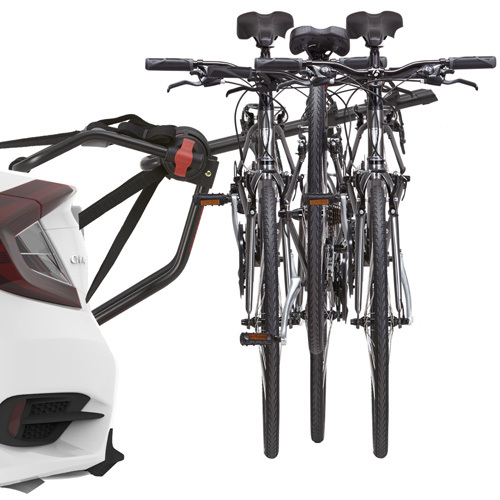 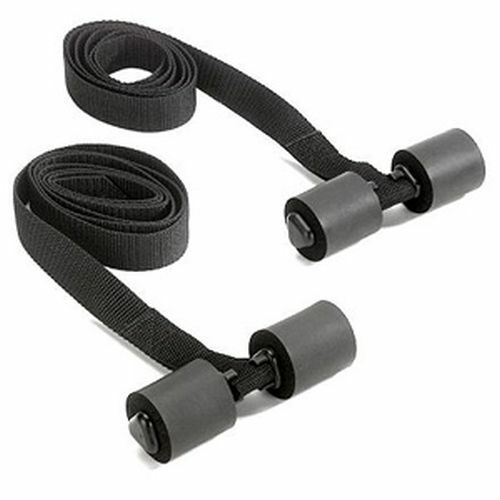 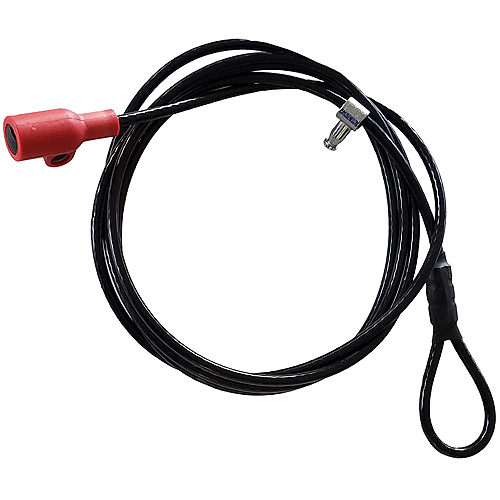 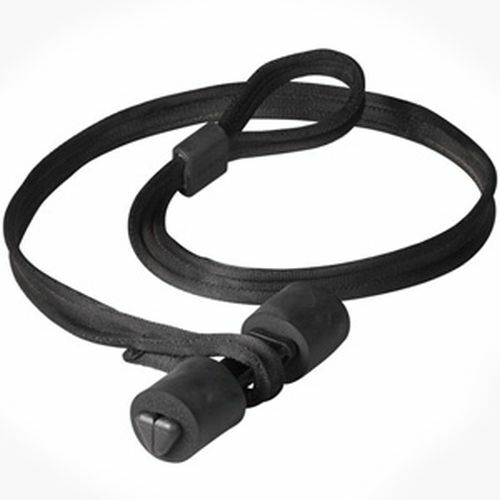 Popular Yakima Products like the Yakima FullBack, HalfBack, Super Joe, and King Joe are available in both 2 and 3 bike versions. 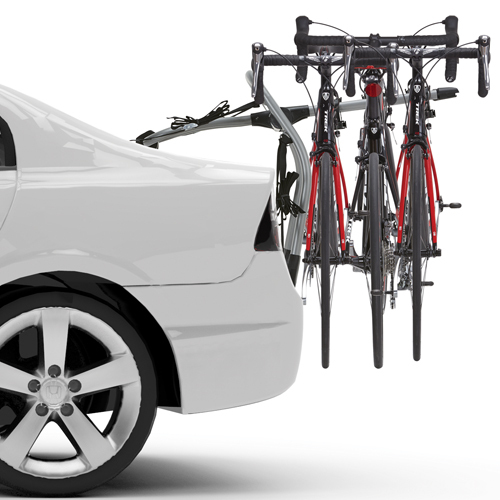 All of these bike racks include fit instructions that are specific to your vehicle. 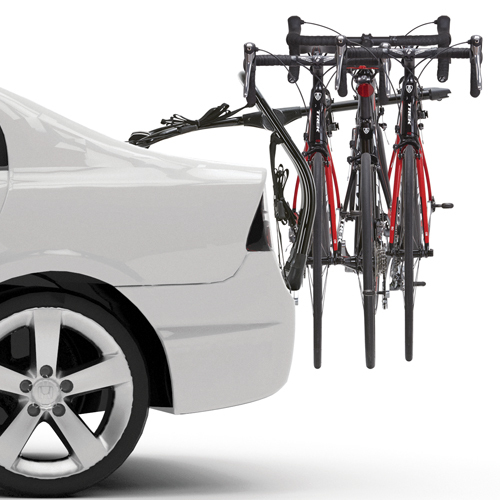 Most Yakima strap-on bike racks function perfectly with rear spoilers. 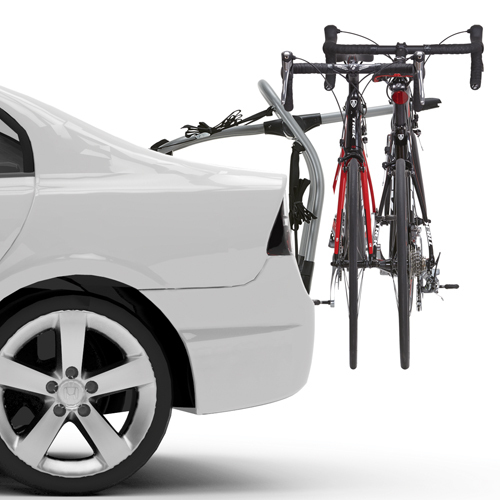 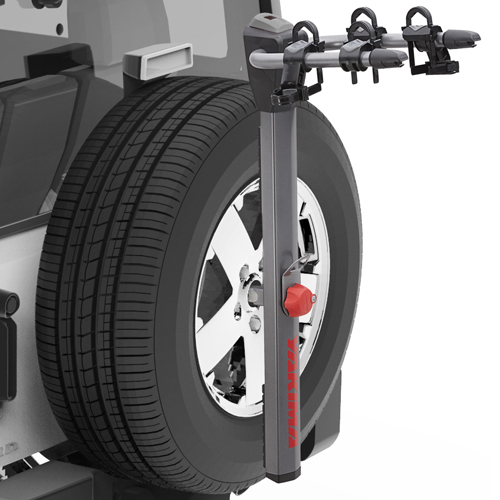 If you have a trailer hitch receiver, you may consider a Yakima Hitch Bike Rack which avoids all contact with the body of your vehicle.